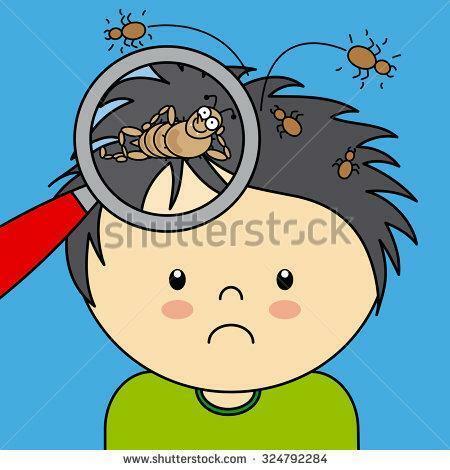 Please may we remind parents to check their children’s heads regularly for head lice. We have had an increasing number of cases reported in school recently. Please check your child’s hair during the school holidays, and get them treated before the return to school on 23rd April. Thanks for your co-operation.